Reducing overheads and maximising connections is critical for early stage technology startups. Our newest startup initiative, CORE Start, seeks to address this by providing promising resources tech startups with 3 months of co-working at CORE coupled with facilitated industry connections and support to grow their business. CORE Start will run several rounds per year, each sponsored by an industry partner who will assist the CORE Start recipient’s business growth through providing industry advice, network links and other support. 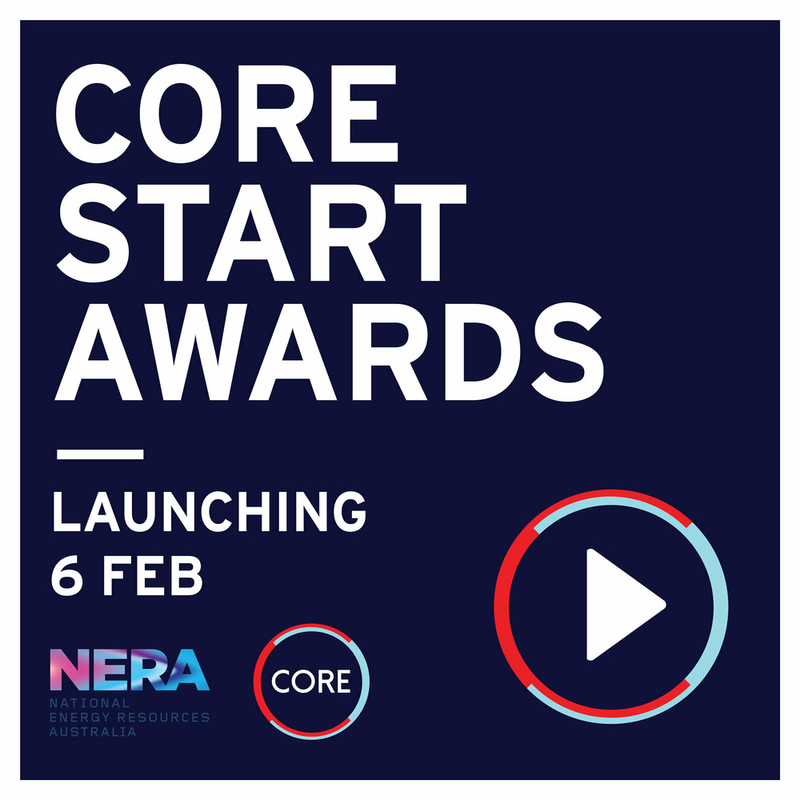 We are delighted our Foundation Partner NERA, is sponsoring our first CORE Start award with a focus on innovation in energy resources. The selected startup will be announced by NERA during AOG and will have opportunities to exhibit and network during the conference. Visit the CORE Start page for eligibility and application information.